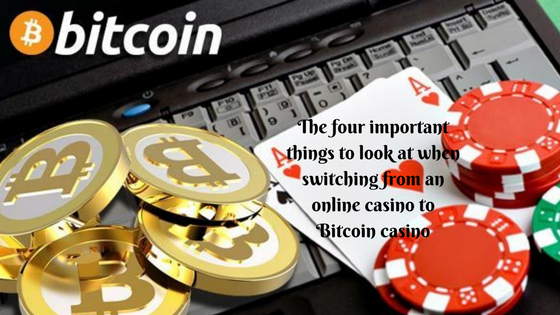 The popularity of Bitcoin also rises the need for more Bitcoin exchanges or providers as you call them. 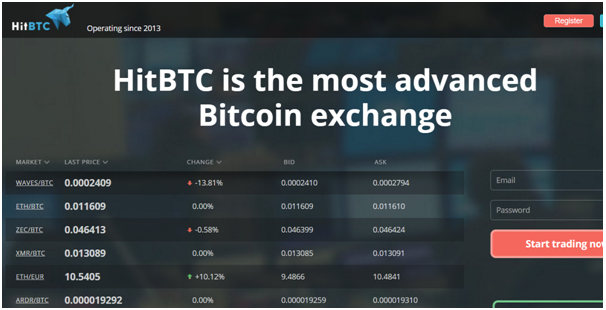 As you know without Bitcoin exchange you cannot buy and sell bitcoins. Also these bitcoin service helps you to create a digital currency wallet where you can securely store BTC digital currency. So here are the best 10 bitcoin exchanges of 2017 available for you to open your BTC accounts with. 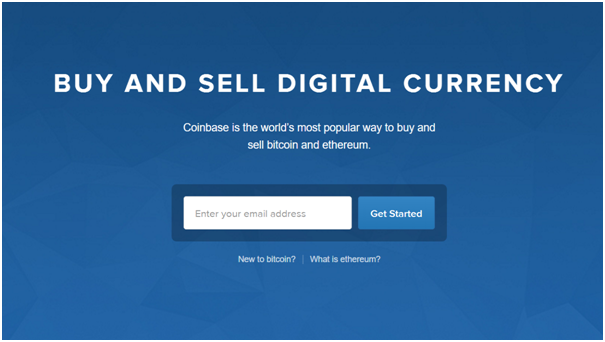 Coinbase is one of the most reputable and popular bitcoin exchange. It was founded in late 2012 as a part of Y-Combinator and until today has raised more than $106 million in venture capital. 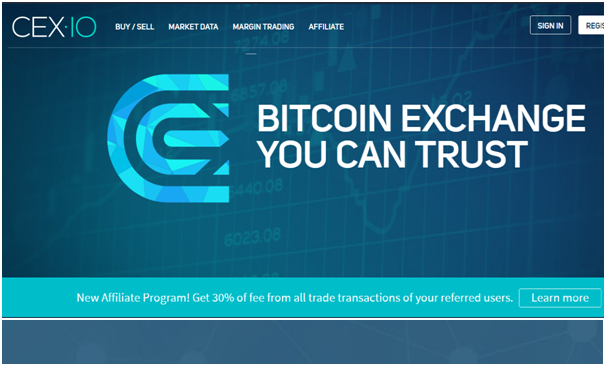 Coinbase is considered by many the leading Bitcoin exchange available. 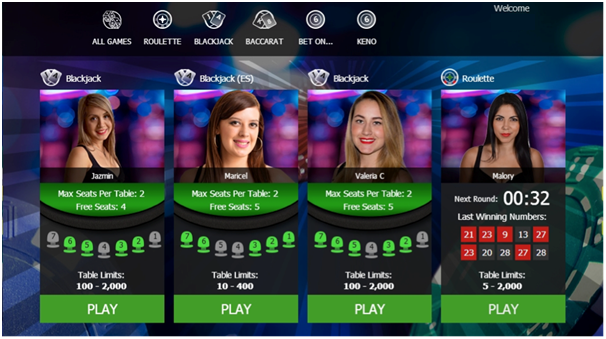 Coinbase will block your account and cease your funds if suspects gambling so not recommended to do online transactions with casinos to play games. It is a no-fuss platform for just bitcoin buying and selling. Coinbase supports a variety of payment methods for US customers to buy or deposit, including bank transfers, credit cards, debit cards, and bank wires. But if you perform dubious activities remember that this company monitors transactions for suspicious activities and may close accounts anytime. This exchange operates for over 25 countries. Coinmama is a another veteran Bitcoin broker working in the market since 2013. The offer easy ways to buy Bitcoins with credit cards VISA/Mastercard or cash deposits via MoneyGram and Western Union. 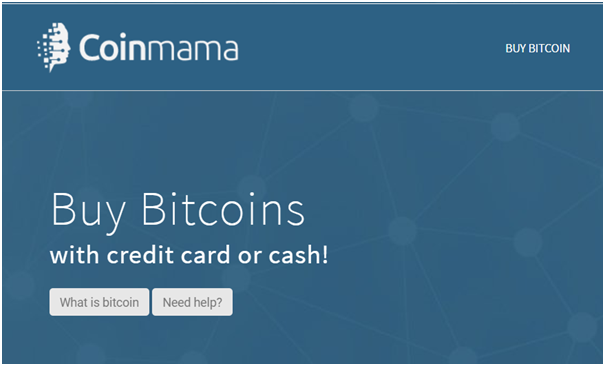 Coinmama uses Simplex – a credit processor which allows you to buy up to $520 in one purchase. Unfortunately Coinmama also has extremely high exchange rates due to chargeback issues and the availability of credit and debit cards as payment methods. It’s pretty similar to Coin.MX only their verification process is slightly faster. The pricing is displayed in USD or EUR, but they accept all currencies. The minimum you can buy is 0.1 bitcoin or 5 ether. Also they currently operate in 226 countries worldwide. 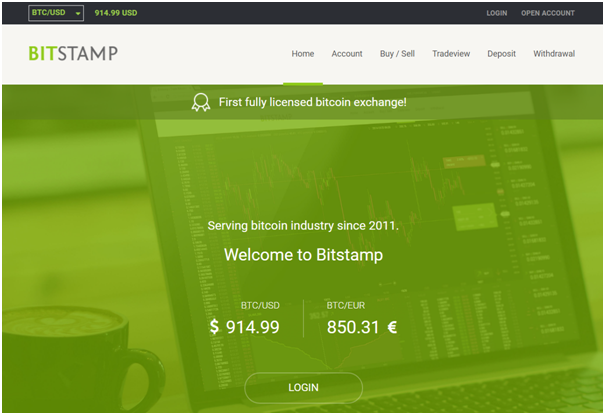 Bitstamp is the oldest Bitcoin exchange out there today. 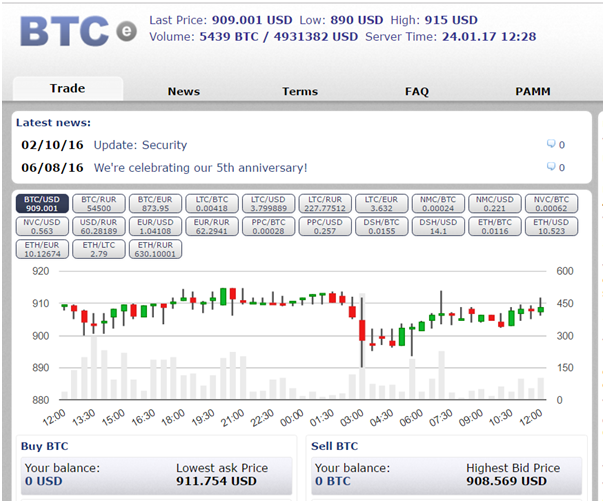 Founded on 2011 Bitstamp recently celebrated its 5th birthday. Bitstamp has good reputation for larger purchases of coins where you will definitely need to use a wire transfer and the fees won’t compose such a large amount of the deposited sum. 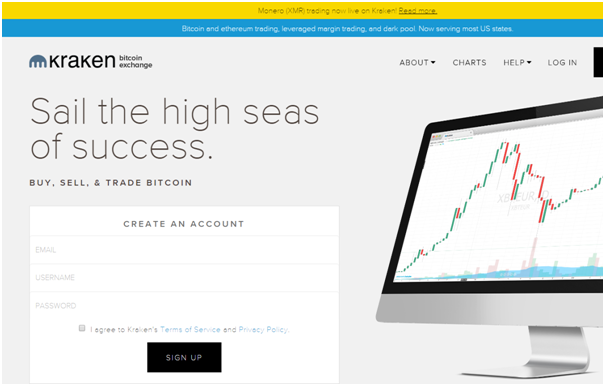 A trading-focused bitcoin service provider, Kraken appeals to bitcoin traders as you can leverage and even short on the platform. They are very reputable and was one of the first bitcoin exchanges to pass an independent audit as founded in 2011. Kraken is consistently rated as a top Bitcoin exchange by different news outlets and was also the first Bitcoin exchange listed on Bloomberg terminals. Kraken is also trusted by hundreds of the Tokyo government and the BaFin regulated Fidor Bank. 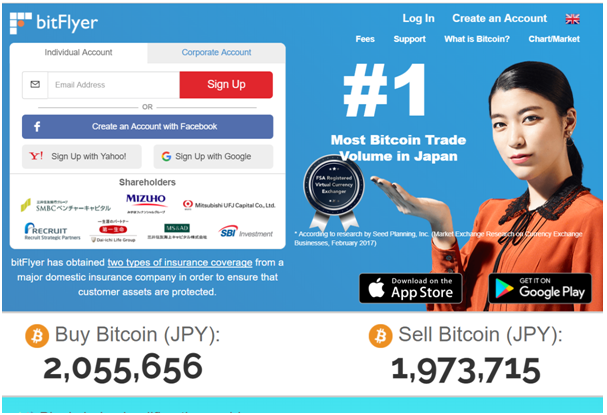 You can trade between bitcoins and euros, US dollars, Canadian dollars, British pounds and Japanese yen. Fees go as low as 0% and depend on how much you trade. You can visit the Fees and Pair Info page for full details. iGot was founded in Australia in 2013. The iGot platform is built on a solid foundation as they use professional core developers and expert management staff to provide the most secure, user-friendly Bitcoin trading experience. Also they are continuing to expand internationally, and currently have a local presence in Asia, Europe, and the United Arab Emirates. HitBTC is aimed to become a global platform for companies dealing with virtual currencies, providing most advance exchange and clearing technologies. 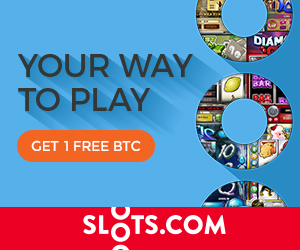 HitBTC is operated by Beta Business Solutions Inc. The Platform development started in 2013 with a 6 million euro venture investment agreement, as of the collaboration between software developers, finance professionals and experienced traders. The core matching engine is among the most advanced technological products in its class and implements innovative features such as real-time clearing, advanced order matching algorithms and has been acclaimed for its fault-tolerance, uptime and high availability. The company seems to have a solid user interface making it pretty easy to buy Bitcoins. The minimum withdrawal for each transaction is determined by network fee, and the withdrawal sum must be larger than the fee. There is no minimum deposit limit for cryptocurrency operations. The company’s statutory capital is $75,000, which guarantees the safety of the clients’ interests when they conduct financial transactions. Also the company was registered as a Money Service Business and was authorized to provide financial services to citizens of most countries of the world. InterMoney Exchange’s activities are regulated by the International Financial Services Commission (IFSC). The payment method you can find here are Credit/Debit cards, Instant Money Transfers, Bankwire, SEPA bank transfer, Cash Deposits, Local bank transfer and Prepaid cards. 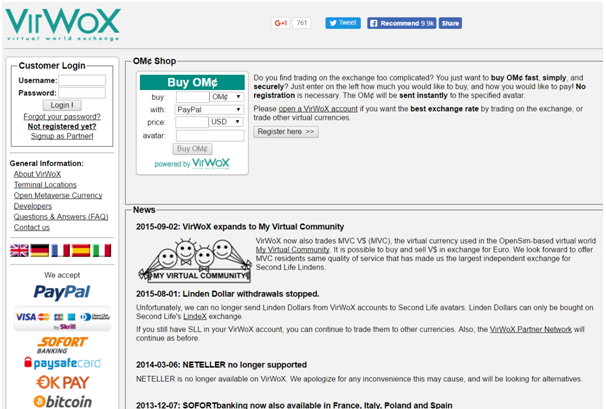 Virwox is not a Bitcoin exchange per se. It’s actually a Second Life reseller which allow you to exchange SLL (Second Life Linden’s) in to Bitcoins. Note that it’s the only known exchange in which you can buy Bitcoins with PayPal. You want your order executed immediately: In this case, you would simply accept the current best available rate, and place a “market order”. You are willing to wait for an even better rate: In this case, you place a “limit order” and specify your desired rate. Of course, your order will only get executed if and when somebody is willing to accept your offer. 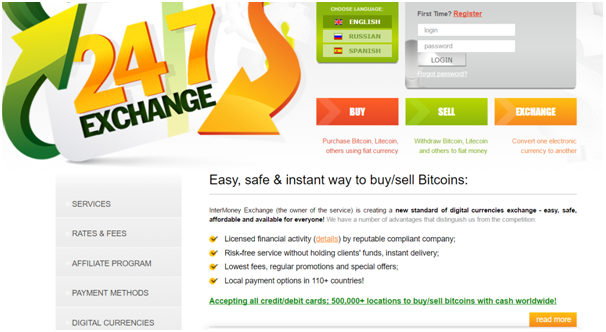 You can know more about how to buy bitcoins at this online exchange here. Besides these best Bitcoin exchanges for 2017 you can also try using services from other Bitcoin providers like BitX, BitBay E Coin and few others.